This is going to be ‘knowledgeable’ conference. GDC 2013 is taking place between March 25-29 and already several big games games from last year will be on show. There are going to live speeches by developers of XCOM: Enemy Unknown based on art autopsy, the excellent audio tricks used in Assassin’s Creed III which were borrowed from film, and how Battlefield 3’s Battlelog has successfully captured online gaming. ‘Art Direction Autopsy: XCOM: Enemy Unknown’ will be delivered by Greg Foertsch from Firaxis games. The lecture will last for an hour and will educate the audience about the evolution of the art direction for XCOM: Enemy Unknown. The lecture will also strive to make users understand how art can affect gameplay. Ubisoft’s duo Benedicte Ouimet and Jerome Angelot will explain the music behind their last venture in ‘Assassin’s Creed III Music Score: Redefining Musical Standards for the AC Brand’. 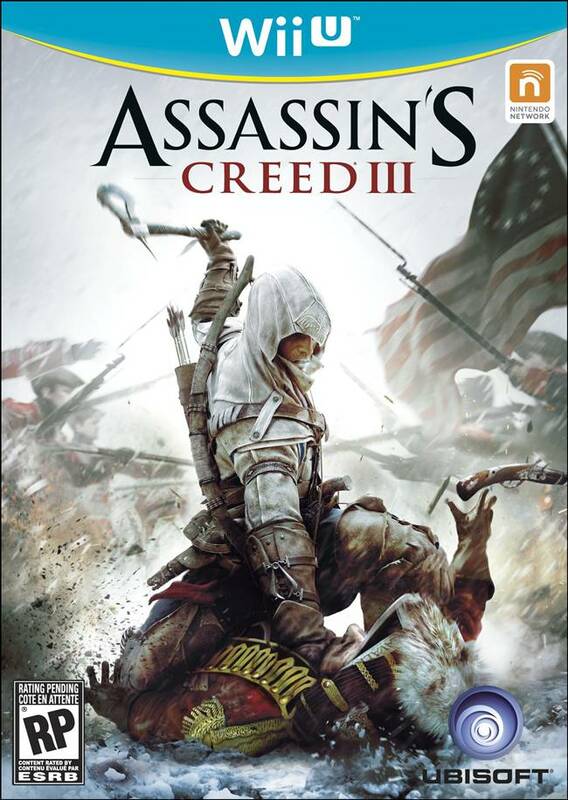 They will explain the process behind the music of the much acclaimed Assassin’s Creed 3 and share their experiences, missteps and hindrances while creating the score. Battlefield’s Battlelog system has garnered praise from several fans due to it’s robust online structure. EA’s Ben Medler will be there to deliver a survey on the Battlelog system and will share his experience in what makes this data driven business model move ahead. GDC 2013 tickets are up for registration at the official website. We will cover every bit of GDC 2013 as usual.